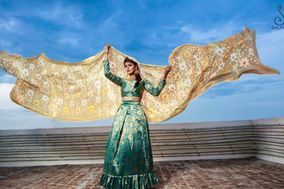 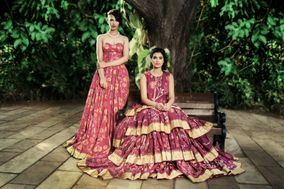 Bridal Lehenga Chennai ARE YOU A VENDOR? 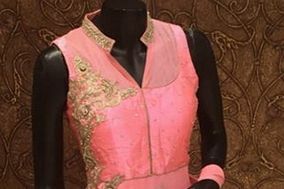 Bridal Lehenga & Saree in Chennai: Find a designer bridal lehenga, bridal saree, wedding gown, party dress and more for all wedding events. 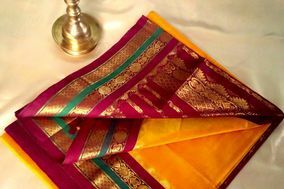 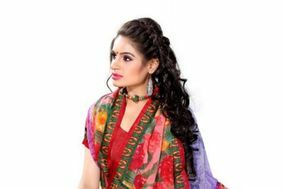 The designs are very colorful, fashion forward and can be found in all types of styles.. 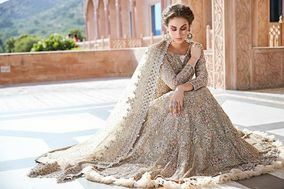 Check prices, request a quote and find all your bridal wear needs.